WWB Partners with Poets.org to Bring Eye-Opening Work to New Readers! 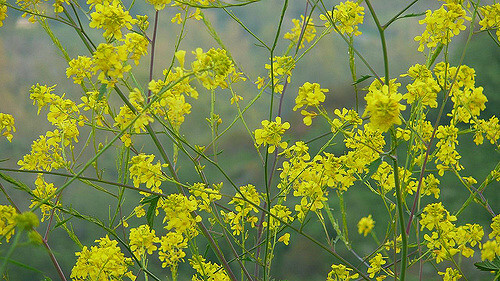 Yellow mustard flowers. By Andrew Rollinger. For more WWB poets on Poets.org, take a look at this sampler of poems, with work from Amarjit Chandan, Navtej Bharati, Yao Feng, Agnes Lam, and Nhã Thuyên.